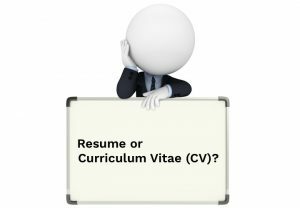 You can now download your resumes in DOC format as well. This functionality is part of our new Premium Plan that gives you access to more templates, allows you to manage multiple resumes and provides analytic numbers for all of them. 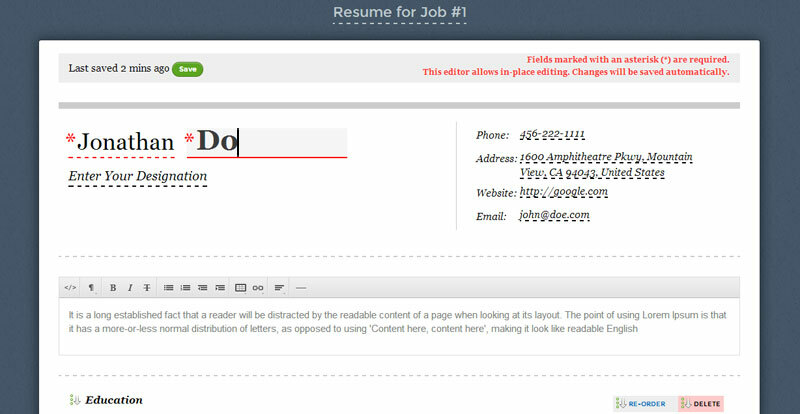 You can also customize the color scheme, fonts & URL of your resumes. As a thank you gesture, we are upgrading all the existing PRO account users to the new Premium Plan for absolutely free. We are grateful for your support and hope you continue to like Resumonk. All existing free users are also eligible for a special discount on this new Premium Plan. Login and avail this offer now! 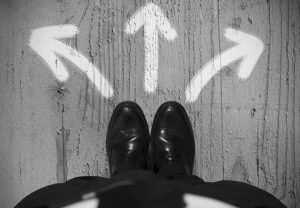 Any new resume created using Resumonk will be private by default until the user explicitly makes it public. 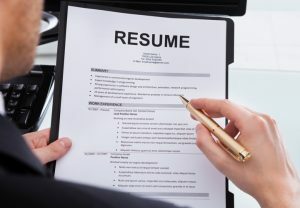 The existing resumes are public and you can mark them as private any time. All users can now import their LinkedIn profiles while creating their resumes. Earlier this was a paid feature, but on popular demand we have decided to provide it to all our users.